Boiler break down in the middle of the night? 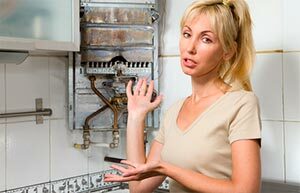 Looking for an boiler repair company? Thames Plumbers are the ones for you! They not only cover the North London area but also cover most of the London area within the hour. You might need to change your boiler, We can also help you with that, so you don’t have any more unexpected surprises in the middle of the night. All you have to do is just give us a ring and we will be in North London in no time! Stop looking like crazy for someone who can be trustful, punctual and reliable when you have a boiler repair emergency in North London, you have just reach to the best company that can offer you a fast, clean and efficient solution for this sort of problems, and the best thing, is that is done with the lowest prices in the market this days, we know a lot of companies just try to rip you off since you are needy, but this is something we take very seriously and we understand that our customer needs to feel they are paying the best value services for their money. 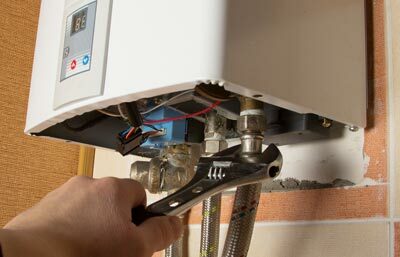 Our Gas Safe registered engineers have provided an expert and reliable boiler and heating service. 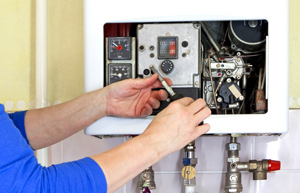 We will quickly restore your boiler and central heating, as well as, your gas boiler. Our qualified and experienced Gas Safe registered engineers and 24 hour boiler repair in North London are available day and night. 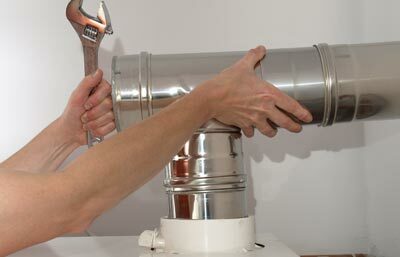 Our engineers can also replace gas boilers, central heating systems and pipework. 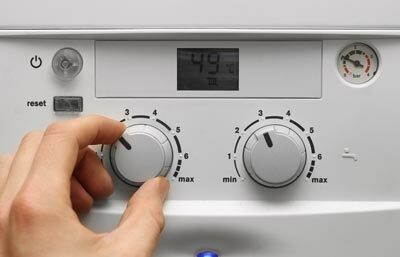 Have you make sure that you have all your boiler system working properly? most of the emergency call outs are because the system wasn't at the best and need it to have some preventive service, but if you are in this situation, don't worry, our company will be there with you in no time to provide you with an 24h service that will correct all your boiler issues in North London and of course to let you know about the correct preventive service you have to do in order for your boiler to have a correct function and prolong its life. 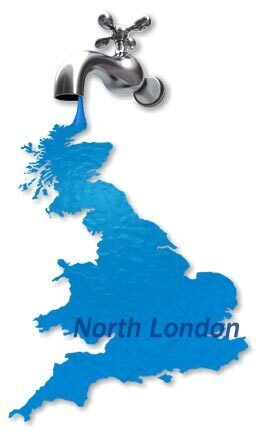 Our engineers cover areas such as North London, but they also cover most of London. 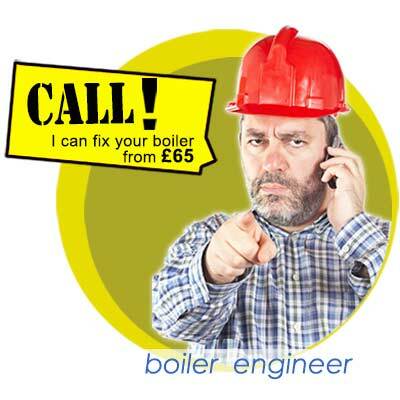 So if you are urgently looking for someone to have a look at your broken down boiler we are the ones for you! 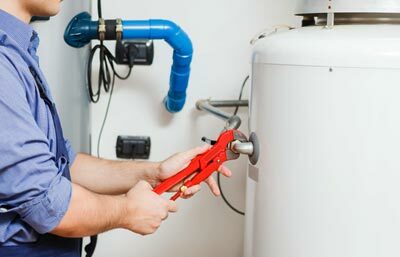 We will provide you with fantastic customer service and we will make sure you are fully satisfied with the job before the boiler engineer leaves the property. So if you are looking for someone look repair your broken down boiler just give us a ring!